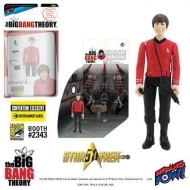 Figurines Il y a 3817 produits. 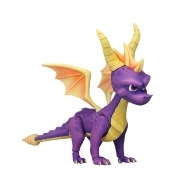 Figurine Spyro the Dragon, modèle Spyro 20 cm. 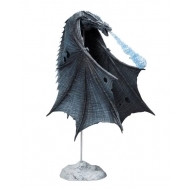 Figurine Game of Thrones, modèle Viserion (Ice Dragon) 23 cm. 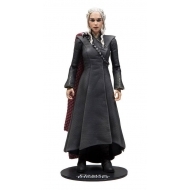 Figurine Game of Thrones, modèle Daenerys Targaryen 18 cm. 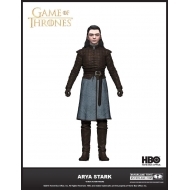 Figurine Game of Thrones, modèle Arya Stark 15 cm. Figurine Game of Thrones, modèle The Night King 18 cm. 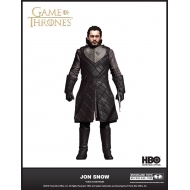 Figurine Game of Thrones, modèle Jon Snow 18 cm. 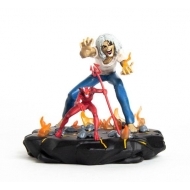 Statuette Iron Maiden Legacy of the Beast 1/24, modèle Number of the Beast Eddie 10 cm. 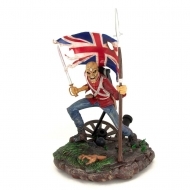 Statuette 1/10 Iron Maiden Legacy of the Beast, modèle Trooper Eddie 25 cm. 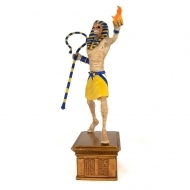 Statuette 1/10Iron Maiden Legacy of the Beast, modèle Powerslave Eddie 30 cm. 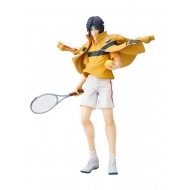 Statuette ARTFXJ 1/8 Prince of Tennis II, modèle Seiichi Yukimura Renewal Package Ver. 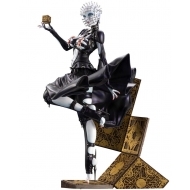 21 cm. 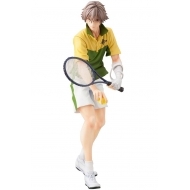 Statuette ARTFXJ 1/8 Prince of Tennis II, modèle Kuranosuke Shiraishi Renewal Package Ver. 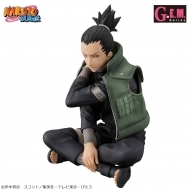 21 cm. Résultats 1 - 15 sur 3817.